Image Coutesy Marc Baptiste/Atlantic RecordsGinuwine and Timbaland have officially reunited to begin work on the R&B singer’s eighth album. 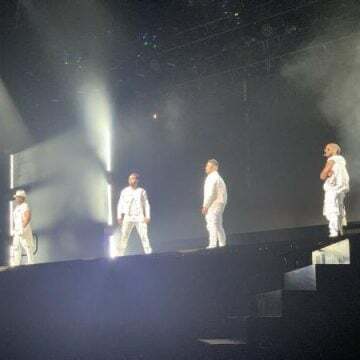 After taking a hiatus from TGT, his group with Tyrese and Tank, Ginuwine is now focusing on his solo career, and met with Timbaland Wednesday night. 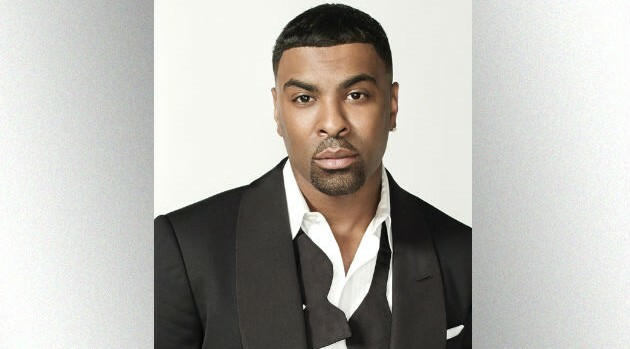 Timbo later revealed on his Instagram account that Ginuwine’s next album will be titled Bachelor Again but Getting Wiser, a nod to the singer’s breakout debut album, 1996’s The Bachelor. Bachelor Again but Getting Wiser will be Ginuwine’s fist solo album since 2011’s Elgin.